Check out our readers’ favorite posts for the past year. 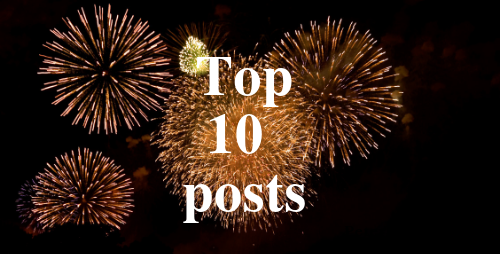 Another year has come and gone, and with it another year of blogging at “Pursuing Biblical God,” with over 100 new posts about God, the Bible, his church, and us. Do We Need to Listen to a Lecture Each Sunday at Church? What Does an Eye for an Eye Really Mean? What Does it Mean to Pray Hard? Which Gospel Should I Read? Does God Receive Our Actions as a Memorial Offering? When Was the Book of Job Written? Are We Just Doing Our Job or Getting God’s Attention? May you have an amazing 2017. Happy New Year and God bless!